Cost effective and sustainable asset management of street networks is challenging due to the complex nature them. 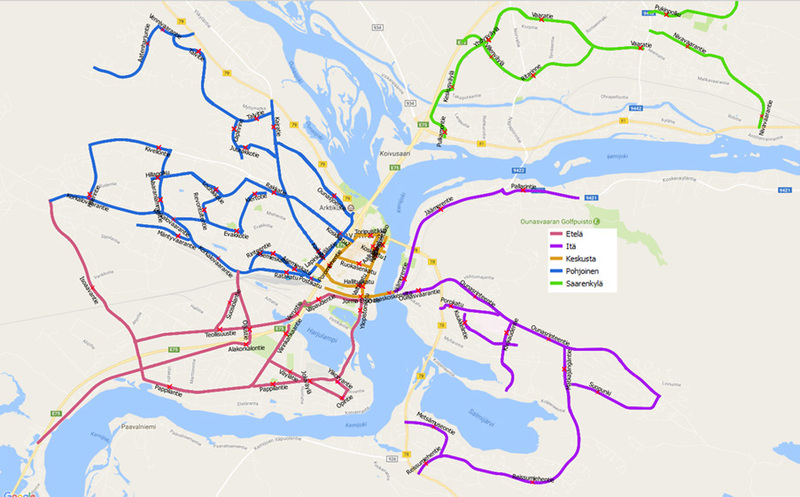 Roadscanners Oy and the City of Rovaniemi started the “Street Doctor” project in 2000 in order to provide objective information about the street network condition and its trends for city engineers and city decision makers. In this project both structural and functional condition of main and connecting streets has been monitored using GPR, FWD, Laser scanners (earlier profilometers), digital videos and visual pavement distress mapping. Functional condition evaluation has been made every second year and structural analysis every fifth year. The results of these Street Doctor surveys have been used in paving and rehabilitation design of streets and the trend analysis of the street network condition. In addition projections of the application of different budgeting levels and their effect on street network performance have also been reported to the municipal decision makers. 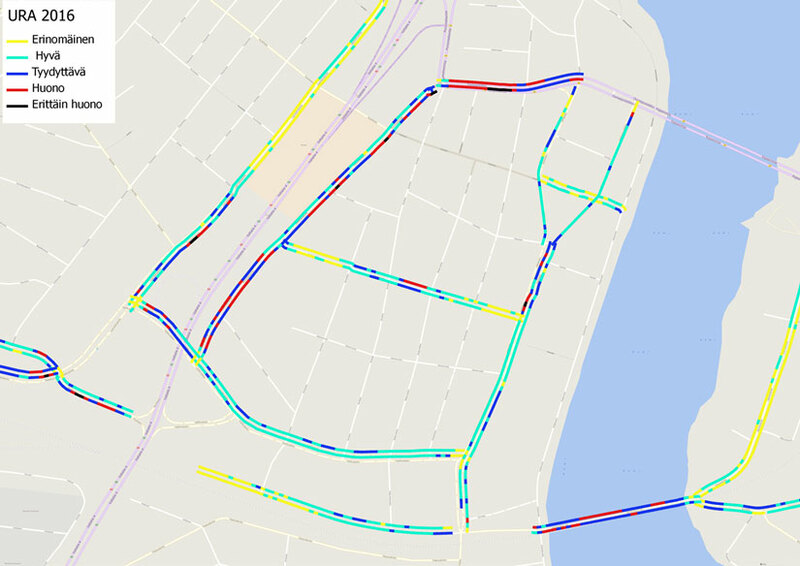 The results of the Street Doctor monitoring system for the City of Rovaniemi have shown that the structural condition of the street network has substantially improved even though the funding has been decreasing. This allows now city engineers to focus on proactive maintenance and on the removal of the last “weakest link” street sections. After the money can then be directed more towards upgrading the pavements.